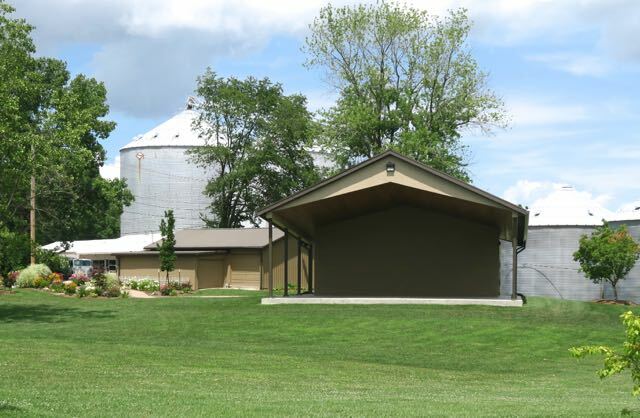 Martinsville's Linn Park Amphitheater: Aaron Wilburn this Saturday! You won't want to miss Aaron Wilburn this Saturday, August 11 at 7:00! He brings the house down with laughter…and he does it without four-letter words or making his audience feel uncomfortable. 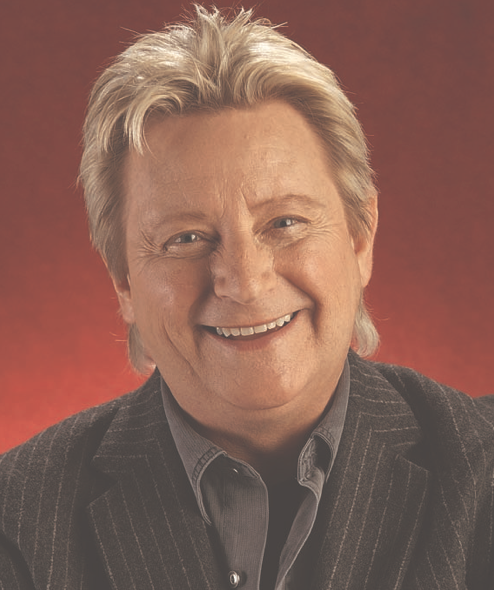 A feature on the Gaither Homecoming tour and videos, he has endeared himself to thousands of laughter-loving fans with his down-home brand of humor…as he talks about his southern roots, his family, his children, and his faith. It’s common to see a grandfather laughing along with teenagers and children…as Aaron says, “There is no generation gap with laughter.” Little would one expect that the same guy who brings people to tears with laughter also has written songs that have touched the lives of so many. His gift of songwriting has brought with it Dove Awards, as well as, two Grammy nominations. In the year 2005, Aaron was honored by his home state, as the Alabama Hall of Fame put an exhibit of his life and music on display in its honored halls—in the company of such notables as gospel singer Jack Hess and the Queen of Gospel Music, Vestal Goodman. They are surrounded by the likes of Tammy Wynette, Lionel Richie, and Percy Sledge, just to name a few. In 2005, David Johnson, of the Alabama Music Hall of Fame, named Aaron Wilburn the official host/MC of the future Alabama Music Hall of Fame induction ceremonies. Whether he’s on stage in an arena, surrounded by 15,000, or in a banquet setting for a corporation or church—Aaron Wilburn is at home. If you tell him, “I loved your act”, He’ll probably tell you-- “that’s no act—that’s who I am…” And to borrow his famous three words from him…he’s funny!!! Bless His Heart!! !